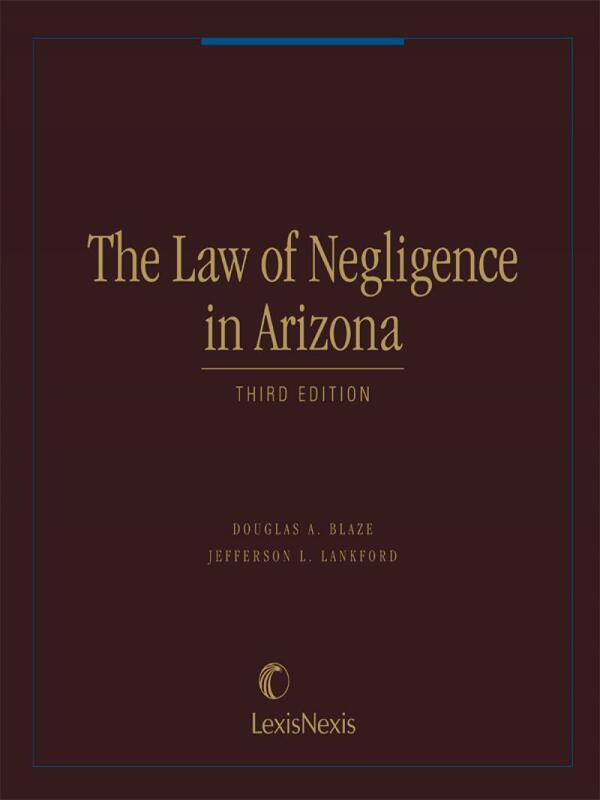 The Law of Negligence in Arizona, Third Edition is the established authoritative resource on Arizona's comparative negligence statutes. This essential reference is the place to turn for comprehensive analysis and practical guidance on modern negligence law in Arizona. 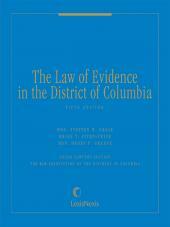 The authors have included the current Recommended Arizona Jury Instructions, (Civil, and Tables of Statutes, Cases, and Rules), to speed research and insure accuracy. Cumulative annual supplements keep the contents current. Douglas A. Blaze is Professor of Law and director of the IOLTA Clinical Program at the University of Tennessee College of Law and former Professor of Law and director of the IOLTA Clinical Program at Arizona State University College of Law. Previously, he practiced with the law firm of Fennemore Craig in Phoenix. Professor Blaze, who received his J.D. from Georgetown University Law Center, has served on numerous state and county bar committees and helped establish the American Inn of Court LVIII. Jefferson Lankford served as a judge of the Arizona Court of Appeals from 1990 to 2006. He received a baccalaureate degree from the University of Kentucky, and juris doctor and master of laws degrees from the University of Virginia. Judge Lankford wrote Arizona DUI: A Manual for Police, Lawyers and Judges, first published more than 15 years ago. 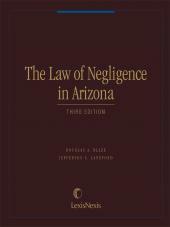 He also co-authored The Law of Negligence in Arizona, now in its second edition, and has been an editor of The Arizona Litigation Guide and the Arizona Appellate Handbook.  He also has written numerous articles on legal subjects.